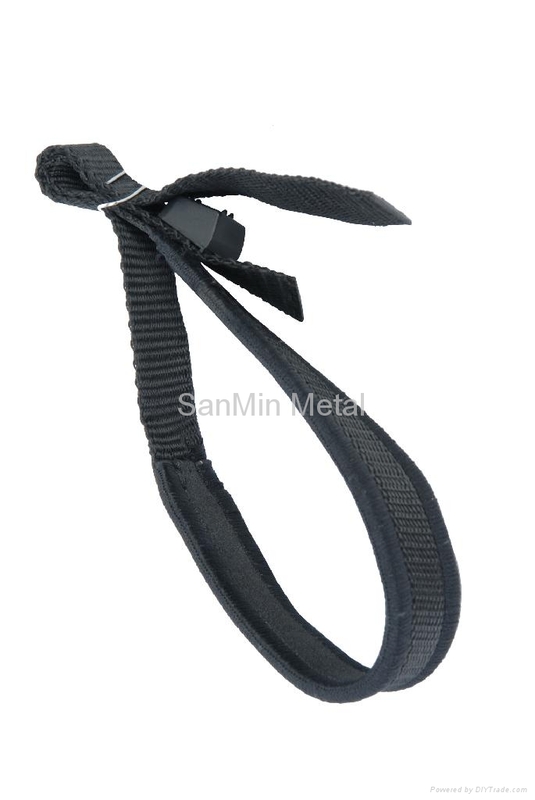 Made of lightweight aluminum metal, strong and light weighted. •Suitable for people of all sizes. •Full of accessories, including the baskets, tungsten steel tips and foot pads. •Removable trekking (mud/snow) basket to prevent the manganese tip from sinking into soft dirt or sand. •Max length=135CM, with the caution of STOP. Advantages︰ The price is very attractive and the quality is high. Export Markets︰ Europe and American.